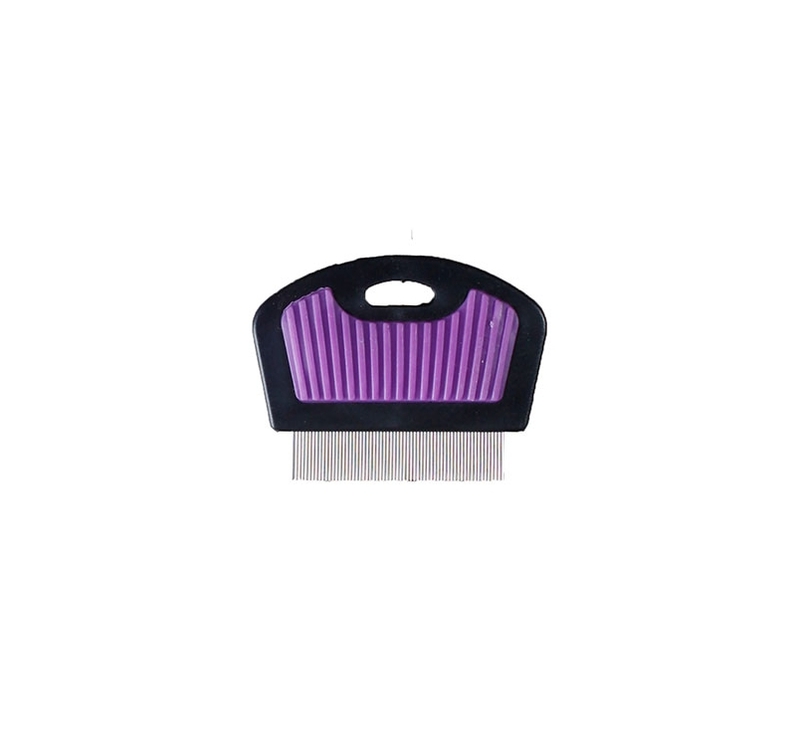 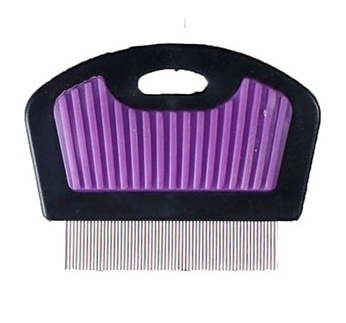 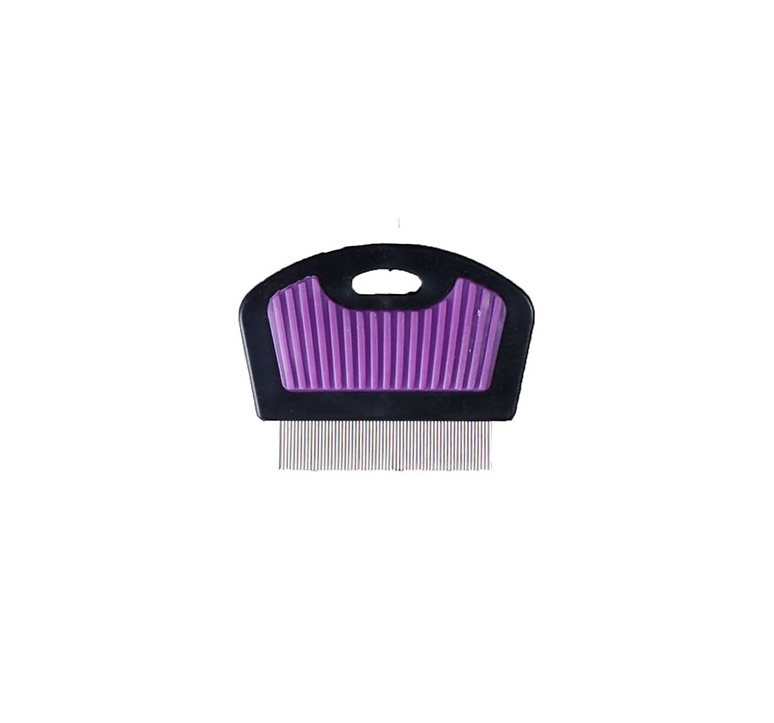 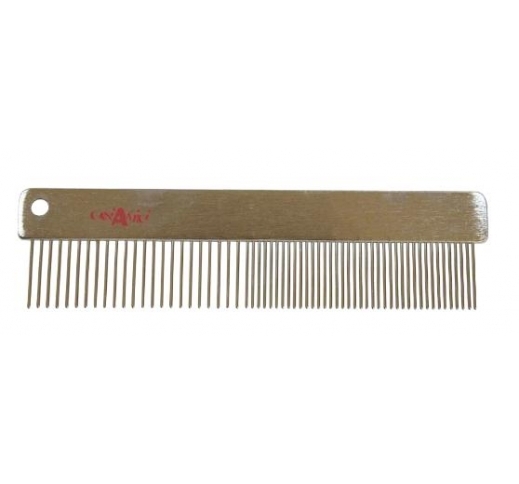 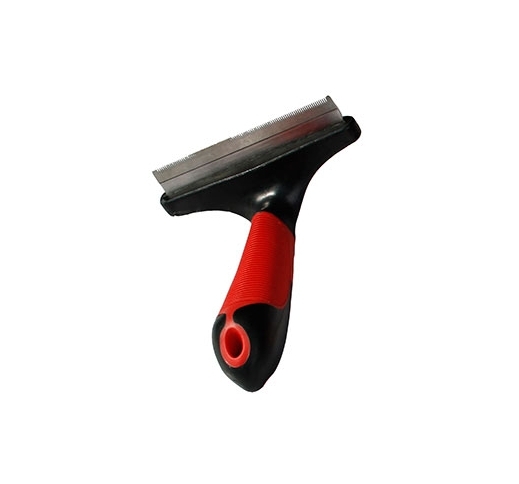 Flea comb for cats and dogs. 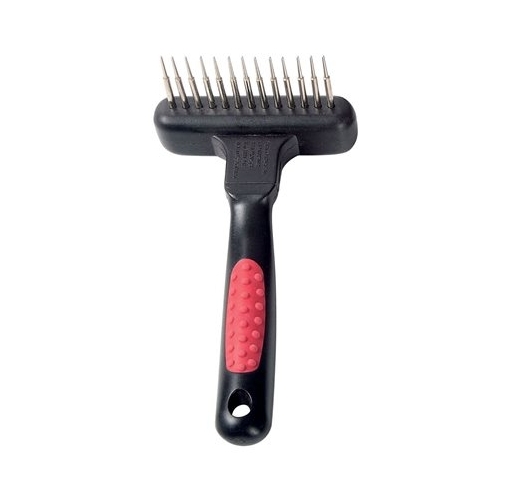 Flea comb makes it clear at a glance whether your pet had fleas. 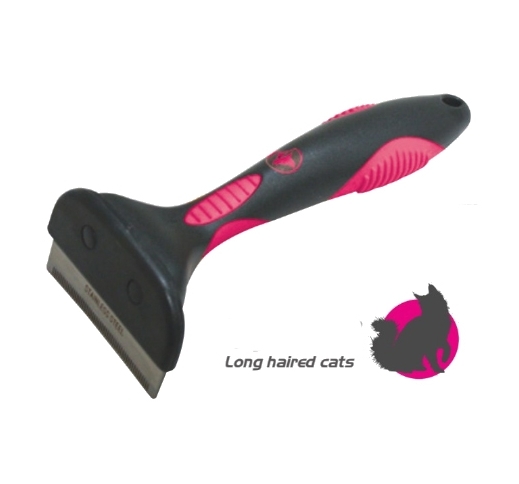 Take special care at sensitive areas such as the rump, ears, shoulders, underbelly.